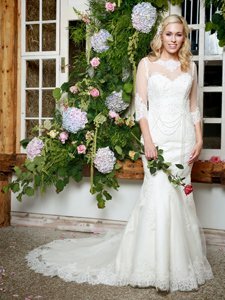 Here at Copplestones Bridal we’re always here to give inspiration and guidance to our soon-to-be brides. 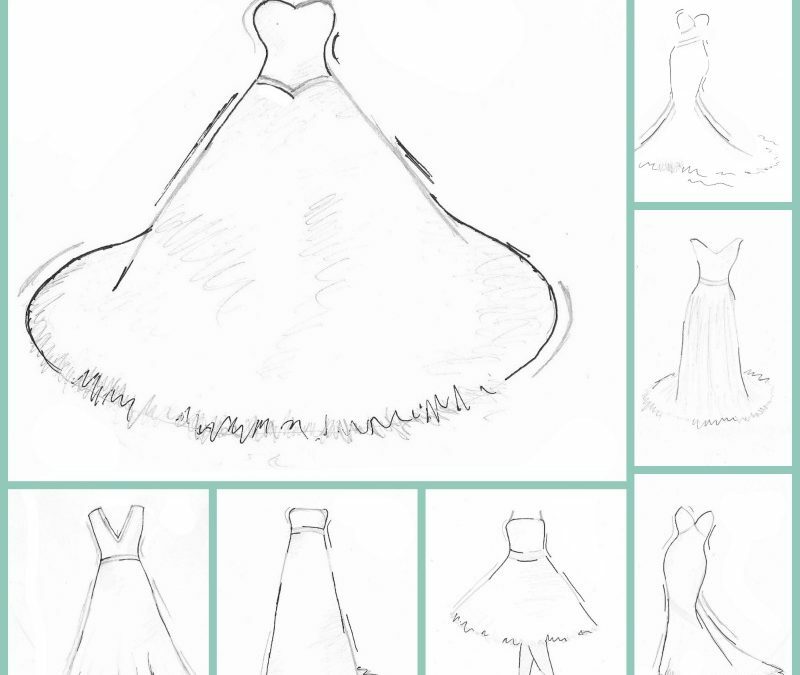 To offer a helping hand, we’ve created a guide to dress shapes. If you’re not sure of the difference between a mermaid and a fit and flare, don’t worry. 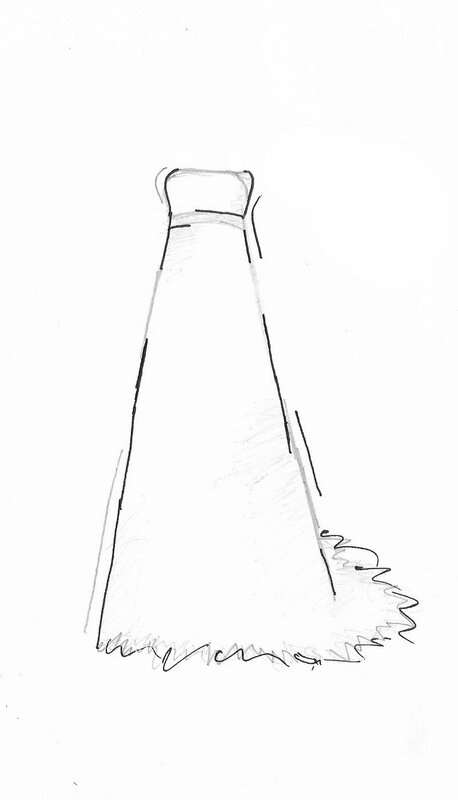 Below is our quick guide to our range of Wedding Gown Silhouettes. 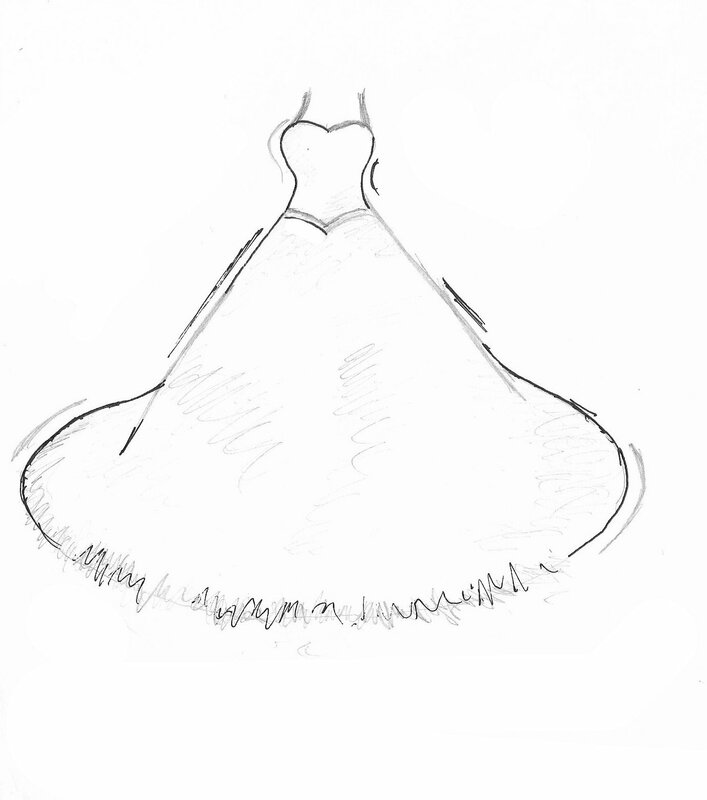 A wedding gown is not something you buy everyday, and you may not normally wear dresses, which is why the stylist team here at Copplestones are trained to find the silhouette that brings out the best of you, so book an appointment with us today. We think you’ll agree that the most important thing is that you feel comfortable, confident and fabulous in the dress you choose! The ballgown is a timeless silhouette, perfect to fulfill any brides dream of a fairytale wedding – think Belle dancing the tale as old as time with her Prince! The bell shape skirt and layers of fabric are guaranteed to have you floating down the aisle. Try Carley, Bethany or Lauren for inspiration. 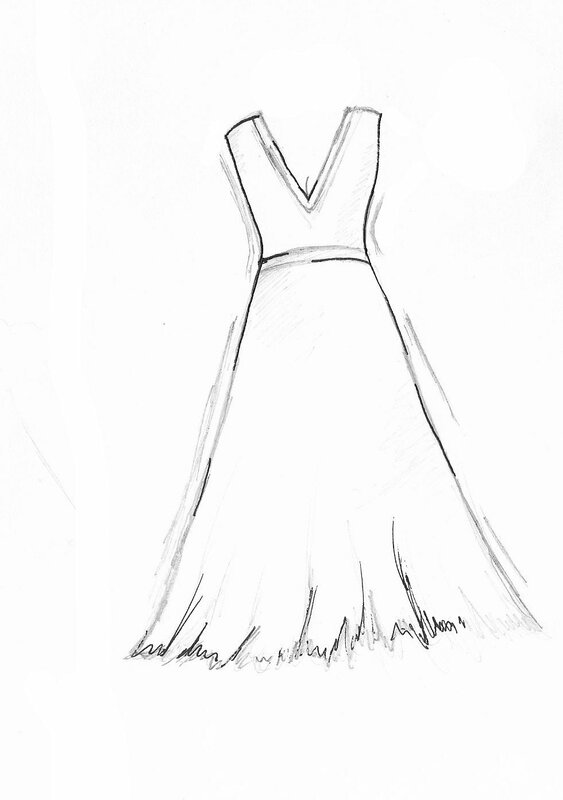 The tea-length silhouette is perfect for brides seeking a vintage aesthetic, perfect if you like all things 50’s. 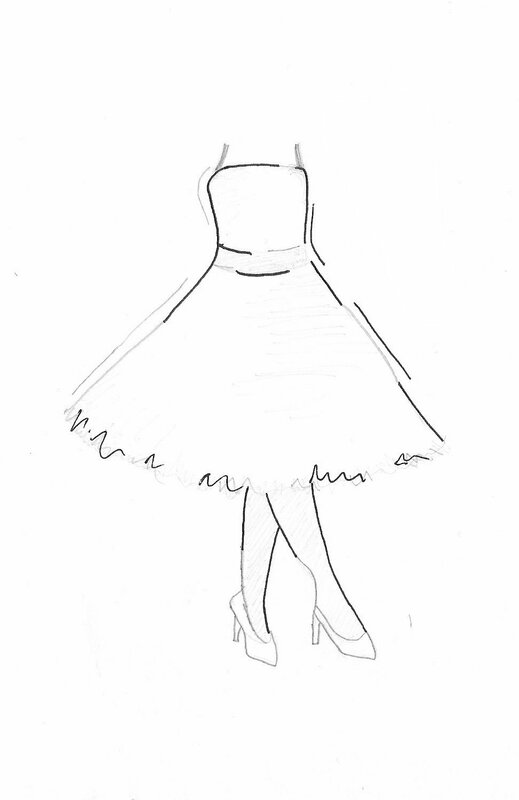 Choose a shorter style or let our seastresses customise a long tulle skirt by shortening it for you. This look is all about the accessories, think shoes shoes shoes! Look at Tasmin or our off the peg range in stores. An easy and classic silhouette. The bodice will highlight your narrowest point whilst the skirt gradually floats outwards, giving you a simpler twist on a ball-gown silhouette. A fit and Flare silhouette fits the description perfectly, with a bodice that hugs your waist line and flares out into a gorgeous skirt. If you have some curves, this shape really makes the most of them. 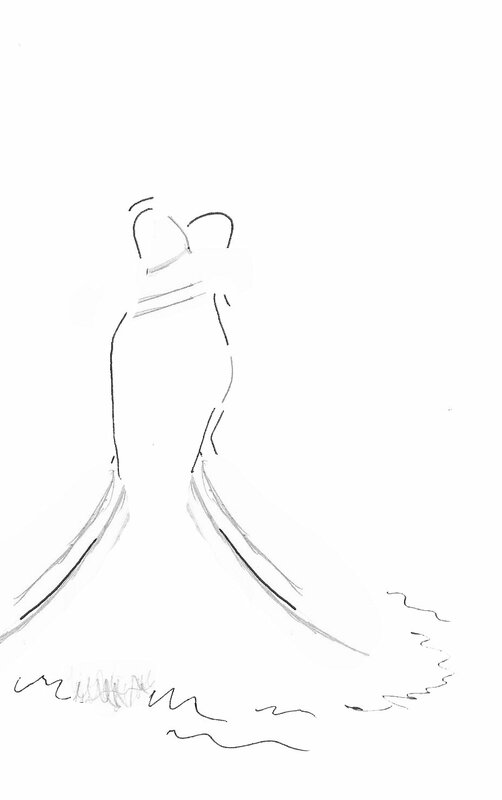 The Mermaid silhouette is a glamorous twist on the traditional fit-and-flare. 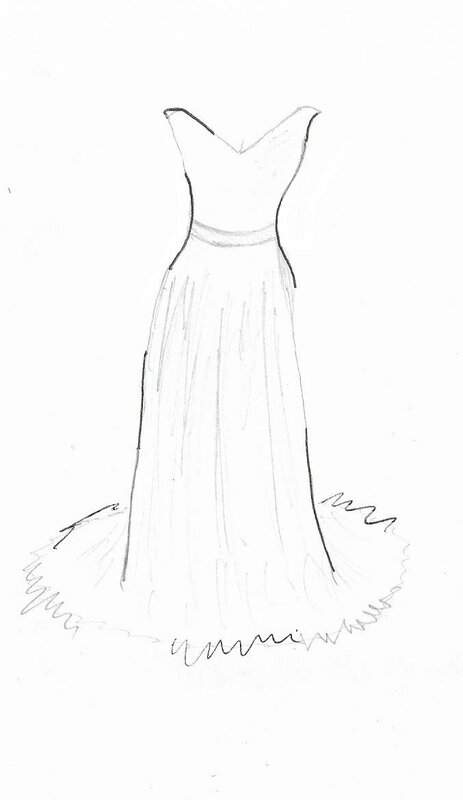 The detailed bodice is designed to hug your body to below the hips, whilst the signature skirt flares out at the knee. Try the Neve, Dakota & Avalon. 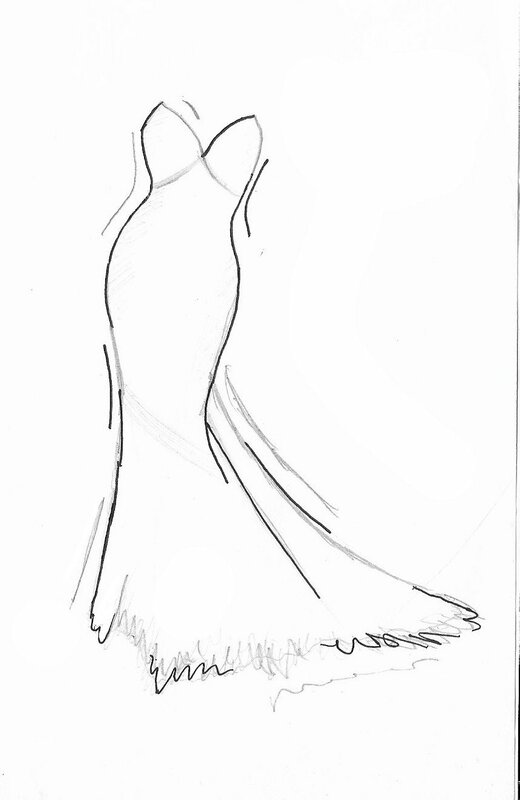 What ever style or shape you have in mind for your wedding day, let us help you find your perfect style. You can come and visit us in either Chester or Liverpool and we can talk you through the silhouettes and find your perfect wedding dress. Want to be the first to hear about our offers and competitions? Follow us on Facebook.